There is no feeless way to bet on events in the world, whether it be the U.S. Election, Brexit, or the next Fed Chair. Customers can use “sketchy”, high-fee, websites to bet on various political events. However, these websites cater more to the sports gambling community rather than to the purpose of creating a prediction market. As previously mentioned, the fees/spreads on bets are very large on these sites, reaching as high as 25% of the investment. 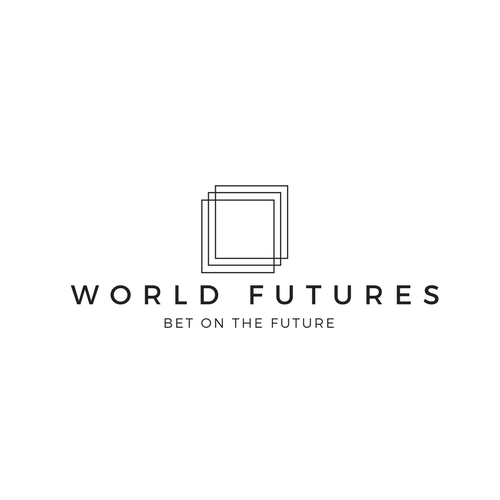 This service will provide a feeless way to wager on world news, using binary options that expire at prices of 0 or 1, depending on the outcome of the event. Prediction markets are also the best way of determining people’s outlooks on the outcomes of events. Researchers have proven prediction markets to be far more credible than other polling methods, thus, the platform could be used by researchers, experts in politics, speculators, and financial institutions (that need to hedge against large events). Since the platform itself will be free, the revenue model will be much like Robinhood’s. Providing margin to consumers who want it and investing (under the risk-free rate) the cash people deposit onto the platform.